Here, men do not come in search of the changing winds of fashion but to rediscover the spirit of couture that discloses its identity as closely as possible. 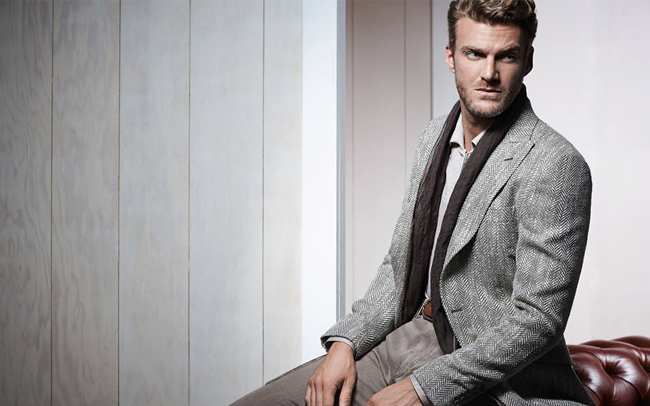 Exceptional fabrics and materials, impeccable precision of the cut, care for the slightest detail. In addition to this master craftsmanship, there is another basic concept, that of offering comfort before all else! 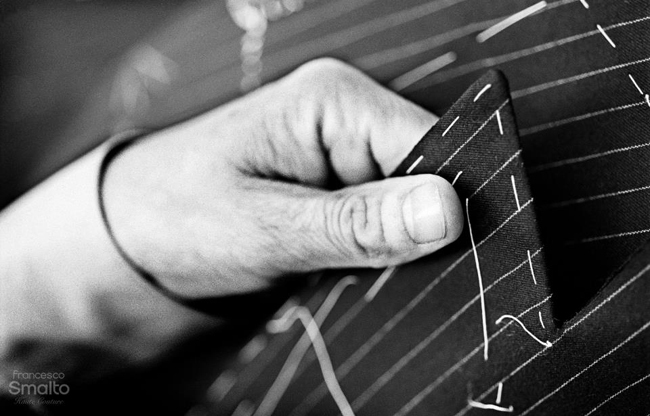 As a unique French fashion house that perpetuates the tradition of bespoke tailoring, Smalto cultivates its unique identity. It is a spirit of chic and it is more contemporary than ever. 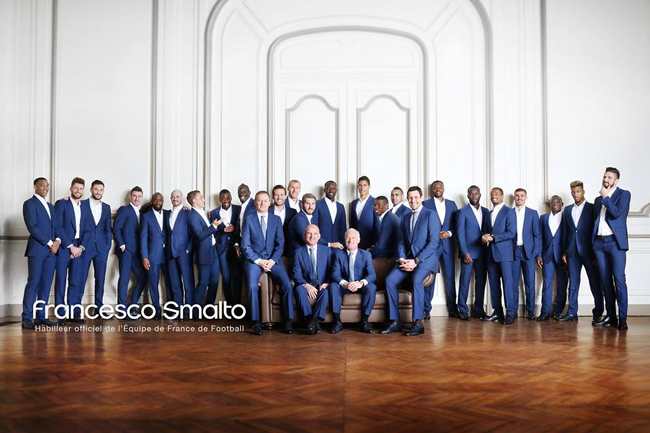 The work that goes into producing a Francesco Smalto Haute Couture suit is the culmination of excellence. Seventy hours’ work, 33 stages and 20 craftsmen are indispensable for producing each hand-sewn suit, using traditional methods of assembly. The cutters and tailors, full of enthusiasm and strive for perfection, having pursued their craft for 50 years in the Parisian workshops. Life in the workshop is based on a combination of skills, the team devotes its whole time to applying its know-how and transmitting it to the apprentice tailors. This is a time-honoured tradition. 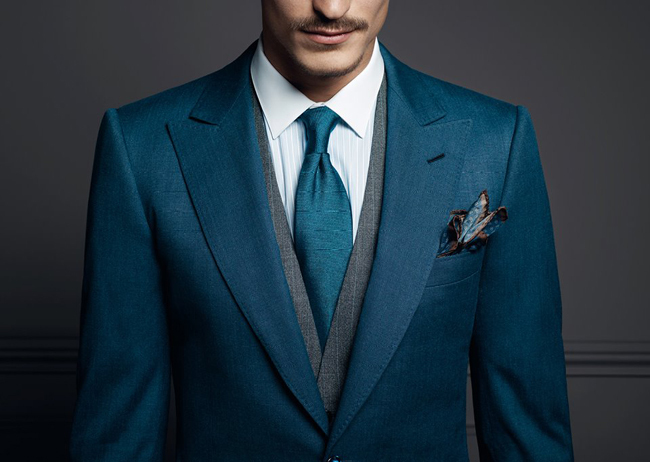 The cooperation involved in making a suit is the result of a special ritual, enabling each client to create his garment to his own measurements and taste. 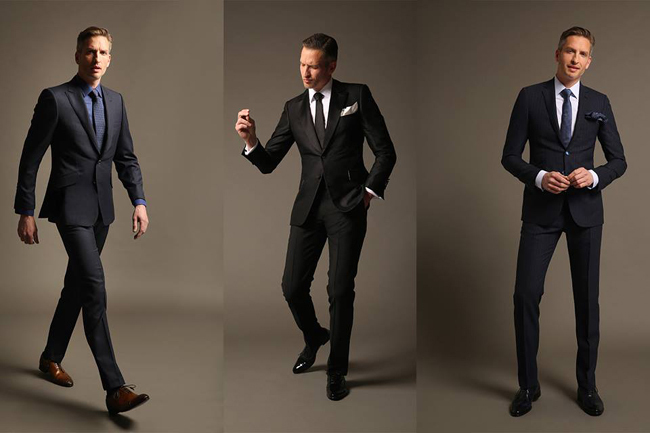 At each stage, the tailor is there to understand how the client sees his suit and to answer his needs with complete discretion. The advice is dependent on the client’s lifestyle, stature and preferences in terms of fabrics, colour and cut. The tailor guarantees the aesthetic balance and correct fit of the garment so that it matches both to tradition and to contemporary styles.